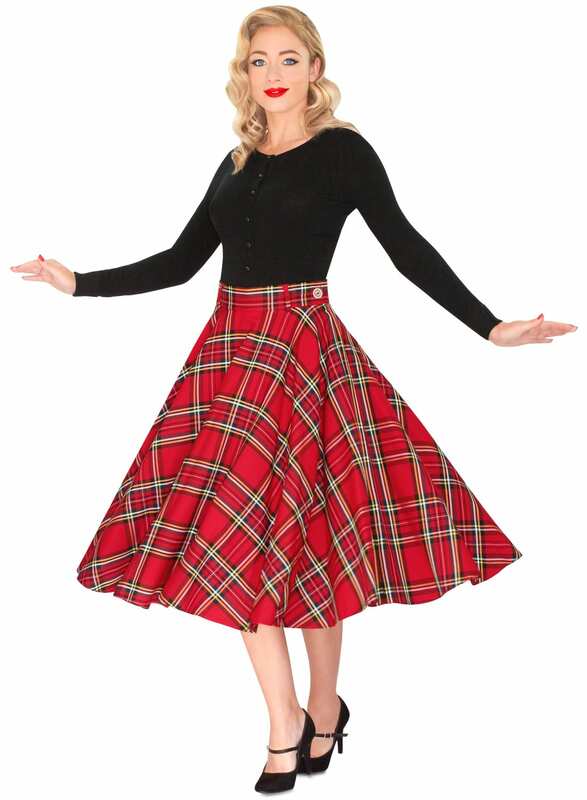 After seasons of pencil skirts straight and arched, we welcome with open arms the vintage skirt: long live the change! Its mini version is all the rage this summer, but here’s the vintage skirt back as one of the key pieces of autumn in any other format: longer, cut to the knee (or slightly lower). We love its vintage of inspiration seventies look and its cut line, which is suitable for the majority of the silhouettes (ye!). His line A camouflaged advantageously rounded hips and also creates the illusion of a silhouette hourglass for those who have straighter hips. 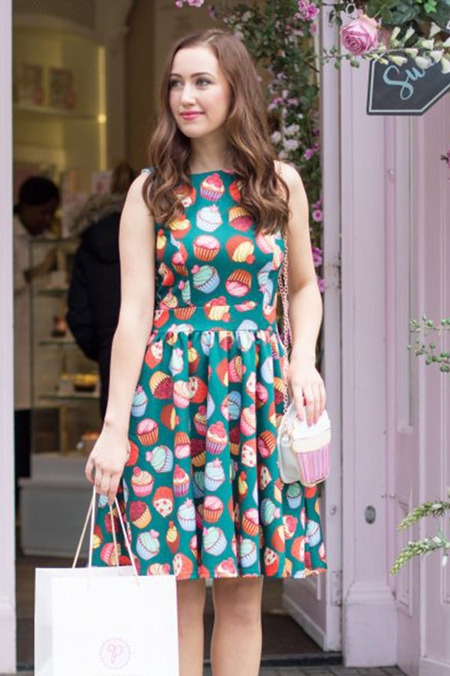 If you are small (5’4 “and less), make sure you wear knee length, not lower. In terms of length, it fits perfectly with the high block heel boots so popular this season. 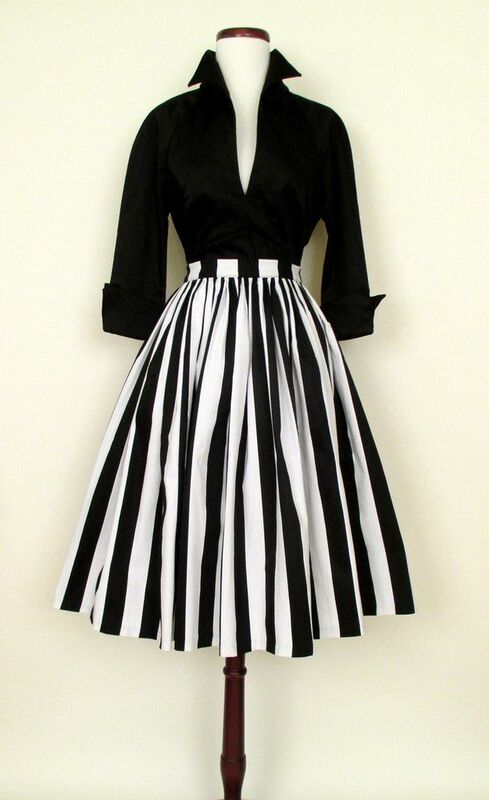 The structured skirt vintage lines give it a more casual boilerplate, nor overdressed, nor too casual. It can be worn as much to work that weekend outings. Suede and denim models definitely have the coast! Combined with a classic shirt slightly baggy, masculine look. Or a simple round neck knit and more dressed accessories. Watch the midi length which, although ultra trend, might cut off the leg. The heels are in order! We love the zipper that replaces buttons, for a more modern look. A more refined and shoe on the front of the foot grow more leg. 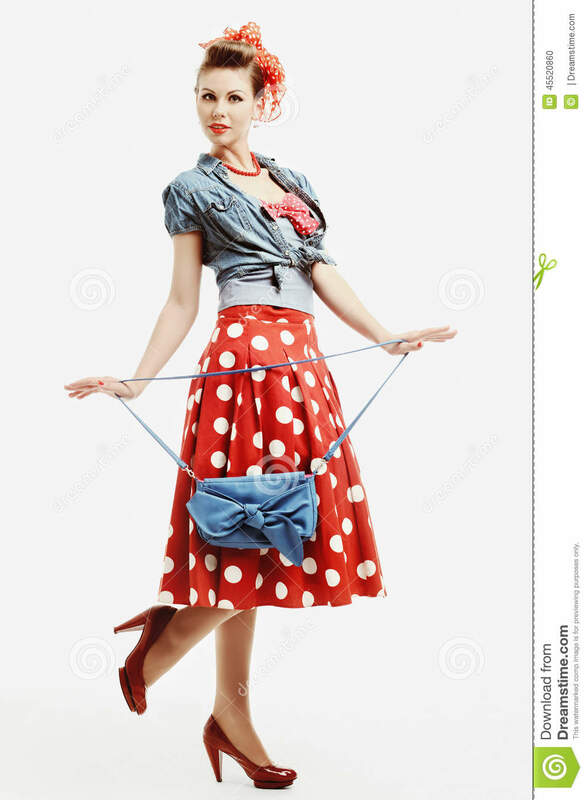 And to play 70’s inspired, we add a loop to our blouse or our shirts! 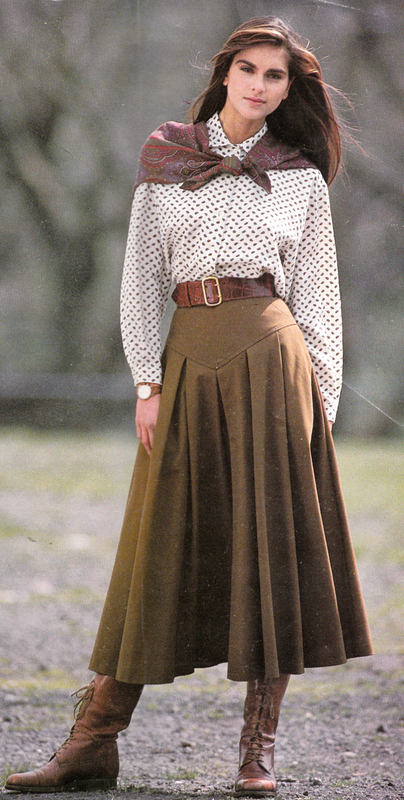 We love the rich caramel color of the skirt, the neck at Ascot and booties! So smart! For a weekend look comfy and stylish, associated vintage skirt with soft knit, high boots side and a leather jacket. We also like the association of the blouse denim with suede skirt! 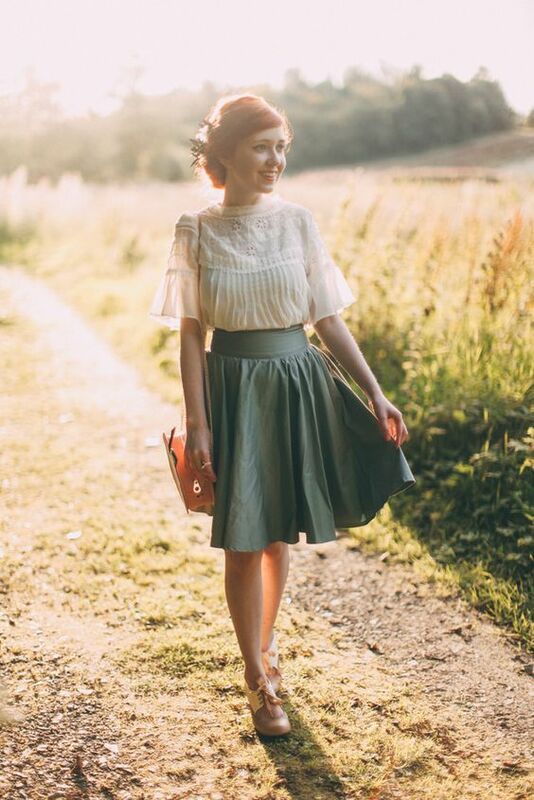 What do you think of the vintage skirt? Are you going to adopt it this fall? 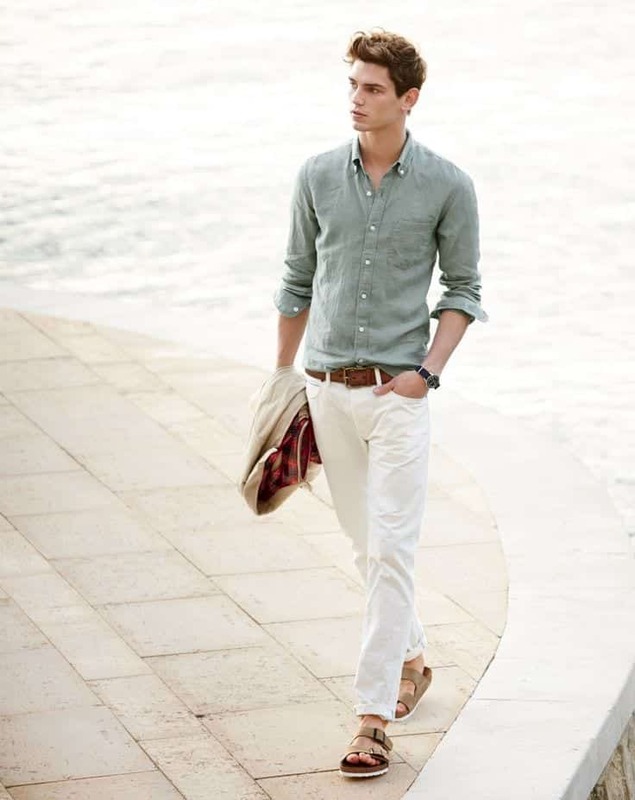 How to Wear Preppy Style?